Why not combine the pleasures of high quality Belgian chocolate with this superfood known as chia seeds? Pretty easy to make and it keeps well for longer than a week in the fridge. That is if you don’t eat the entire batch in the first day. 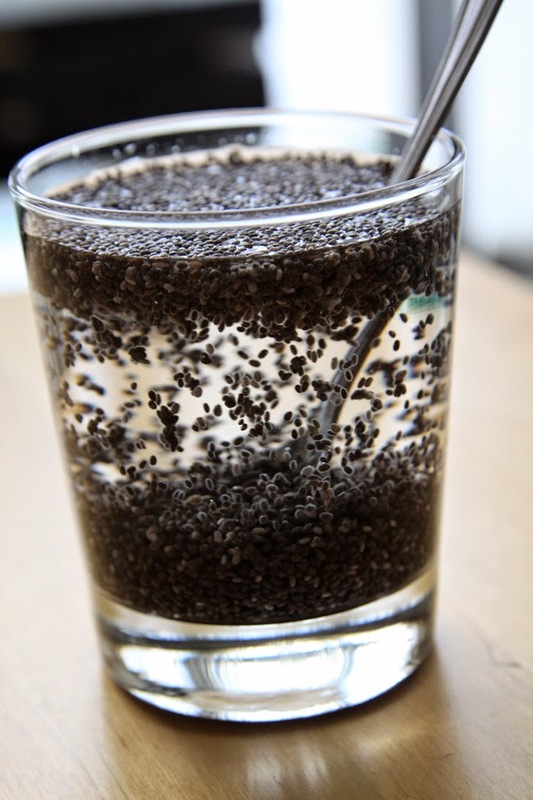 Let the chia at least 2 hours soak in the water. During the first 3 minutes stir them occasionally to avoid any lumps. It will end up as a thick gel. 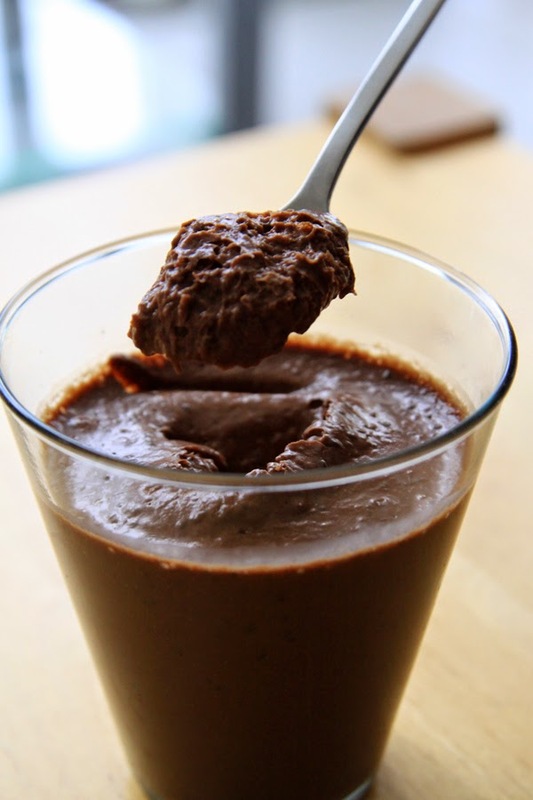 Melt the chocolate in bain-marie and add the milk of your preference with the mascobado sugar / sucanat (if desired). If you decide to add other special flavours such as cardamon, mace or orange compote this is the right moment to add them. 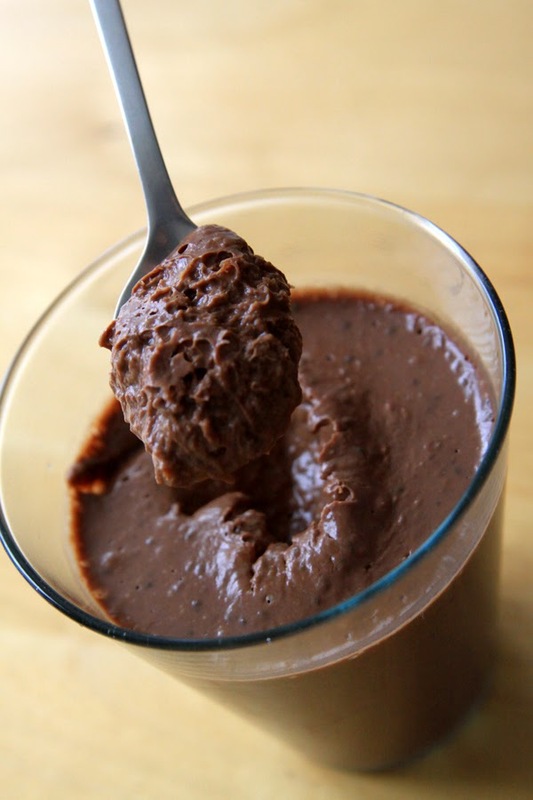 Now add the chia gel to the chocolate and mix well with an immersion hand blender. 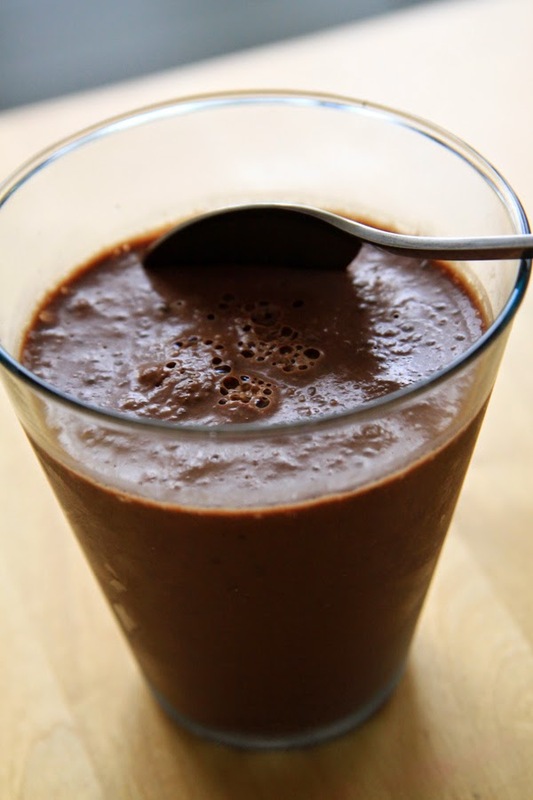 Pour it into glasses or dessert bowls and refrigerate at least 4 hours before serving. Sometimes it may be faster to reach the right texture. The next day this dessert is at its best. 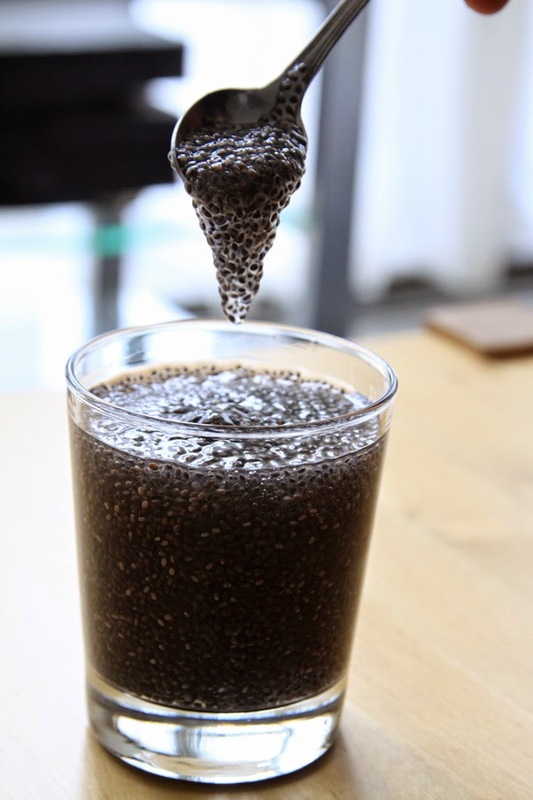 You might feel the need to adjust the ratio chocolate / milk / chia seeds depending on the type of chocolate or depending on the type of milk you use, or the desired texture. The more liquid additives, the creamier it gets, but less stable too.